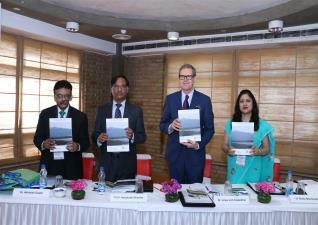 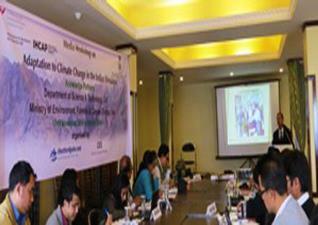 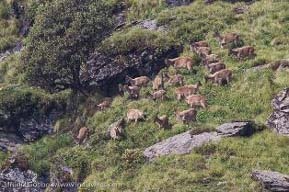 The National Mission for Sustaining the Himalayan Ecosystem (NMSHE) is one of the eight missions under the National Action Plan on Climate Change (NAPCC). 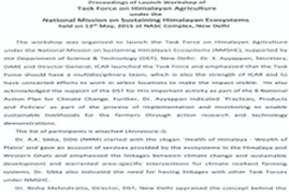 NMSHE is a multi-pronged, cross-cutting mission across various sectors. 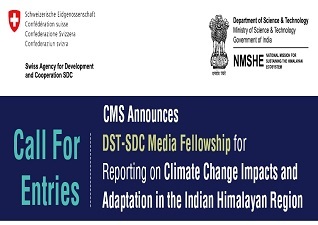 DST-SDC Media Fellowship for Reporting on Climate Change Impacts and Adaptation in the Indian Himalayan Region. 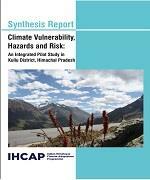 For details, please click here.